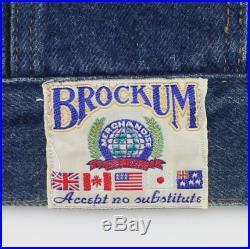 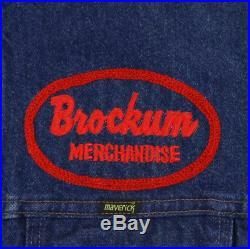 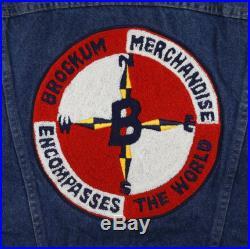 Original 1990s brockum encompasses the world denim jacket. 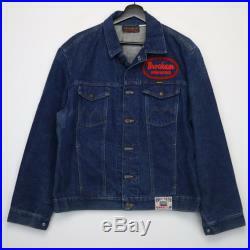 This is a truevintage jacket, not a modern reproduction. 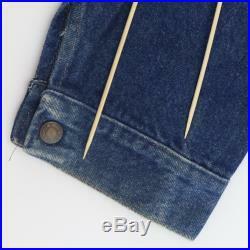 Sizes varyso please use measurements for best idea on fit. 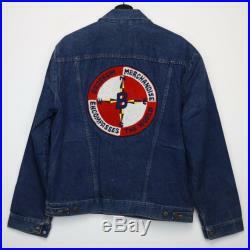 Jacket is in good condition, no holes, a couple of discolored spots on sleeve and back of jacket. 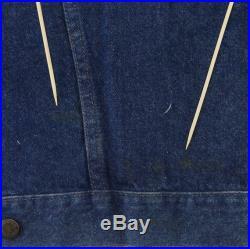 Tag size: largematerial: 100% cottonpit to pit: 22.5inchescollar to hem: 26.5 inches.